One of the many things you have to prepare for as a private landlord, is the inevitable constant communication from tenants. However, it is important to remember that as a private landlord, it is your sole responsibility to ensure that the house and its contents remains in safe, working order. Of course, personal items such as furniture, clothing and storage furniture that is private to the tenant is their responsibility, but items such as fitted kitchens, central heating boilers, bathroom installations and general household maintenance is your responsibility. For a private landlord, there are many personal nightmares that they wish would never stumble into their letting portfolio. However, there are also a couple of things that are available to private landlords that they wish their tenants would take notice of – some of which we will cover today. The central plumbing system for the property is the responsibility of the landlord. However, before the tenants agrees to sign a contract and move in, this is their opportunity to highlight any faults and present it to the landlord for repair. For example, if there is a rental property available in Milton Keynes and the potential future tenant spots a fault with a shower, they are able to request a plumber in Milton Keynes to repair it, paid for by the landlord. Of course, the landlord can easily say no, but at least the tenant has a chance to have any fault repaired before moving in. Central heating in 99% of homes in 2017 is extremely efficient and reliable. However, there is that 1% of properties that are still running an outdated heating system that could potentially cause serious harm to any tenants. From experience, we have worked with a number of private landlords that have had tenants that try to repair heating faults themselves. Of course – this is a massive no no. Heating repairs must only ever be completed by a gas safe registered engineer. Failing to have a system checked and repaired by a qualified technician can result in serious legal consequences. Many tenants prefer to use their own means of transportation when moving into a new rental property. However, some landlords may be able to provide transportation for you or at least recommend a local company to help you out. There are many removal companies and man and van in London that can help tenants move from larger cities to smaller towns on the outskirts of the capital. One thing many landlords despise is the volume of support that tenants expect from them. Of course, the responsibility of the infrastructure and maintenance falls with the landlord, but they are not responsible for everything. Tasks such as general maintenance of gardens for example is the responsibility of the tenant. 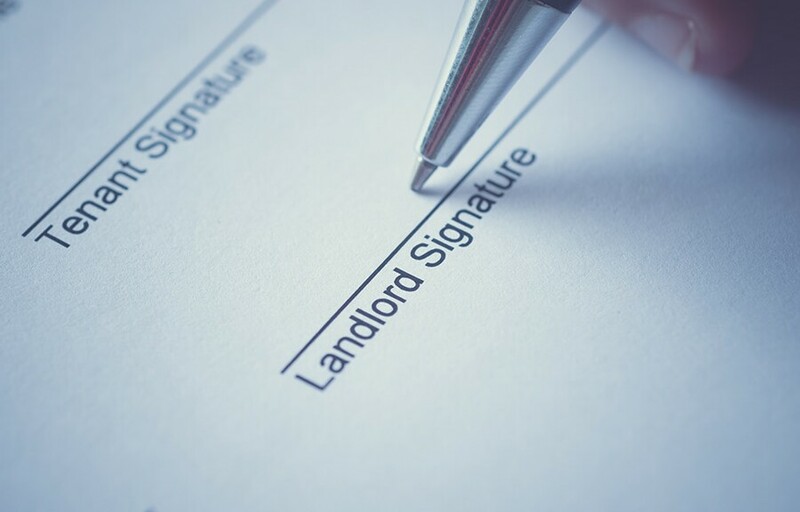 Failing to maintain it correctly will result in a warning from some landlords and a lot of them will request that it is cleared sooner rather than later.